What is a Campaigner Spotlight? 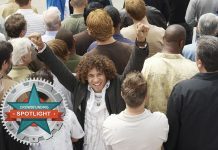 Campaign Spotlight is open to all types of campaign and can be located anywhere in the world, in any industry. How do we decide which campaigns to spotlight? Please fill out the form on this page. We do an initial screening. Then we will contact you either via email or phone to supplement the questionnaire. We choose based on (1) how interesting your answers are, and (2) how useful the information will be to other readers. Lessons learned are always helpful. Is there a fee to get a spotlight? Absolutely not! All spotlights are editorial coverage. We will NEVER ask a campaigner to pay for an individual Spotlight. Your success or shared experience supports the good of crowdfunding and targets our goal of improving crowdfunding success rates. How do I submit my campaign for a Spotlight? It’s easy. Just fill out the Spotlight form. 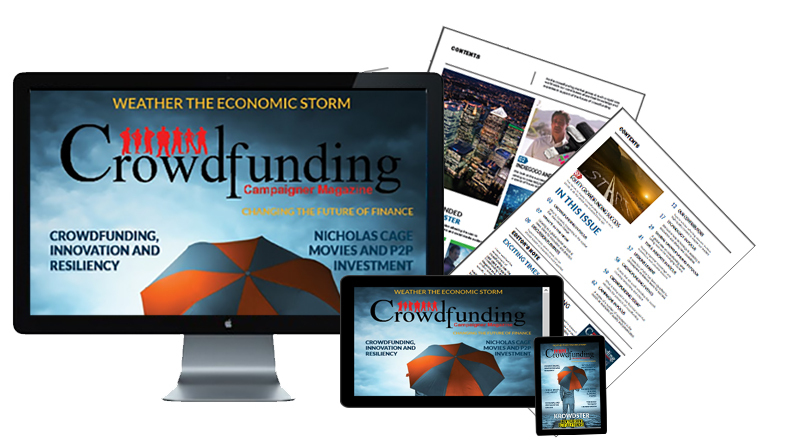 If you are having trouble submitting the form online please contact the editor ( editor@:crowdfundingcampaigner.com ). Can I sponsor the Campaigner Spotlight feature? Absolutely. 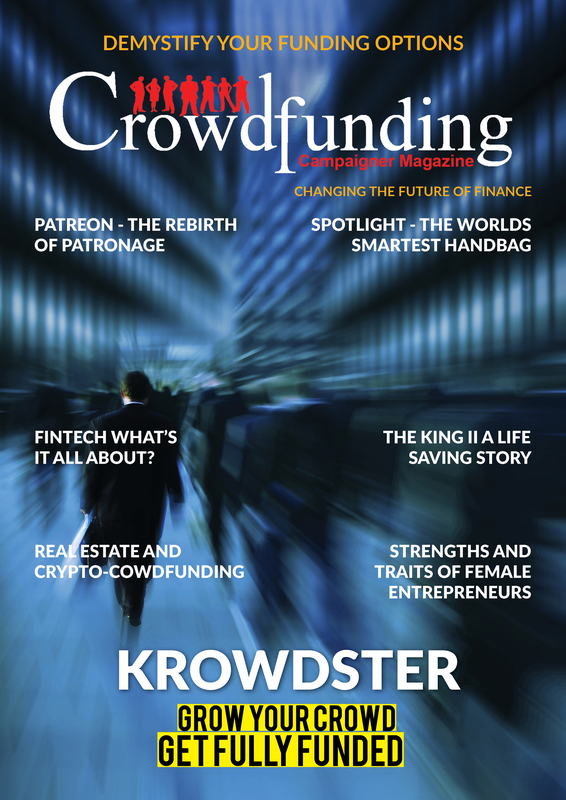 Sponsorship opportunities are best for companies that wish to support the crowdfunding campaigner community. If your company would like to consider sponsoring for a period of time, please contact advertise@crowdfundingcampaigner.com.